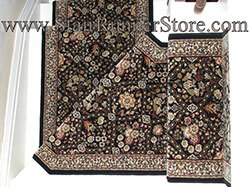 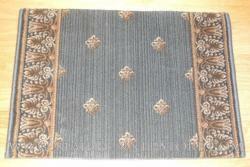 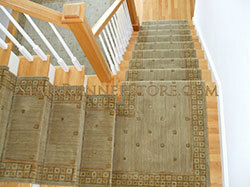 StairRunnerStore.com is the best source for your hall and stair runner project. 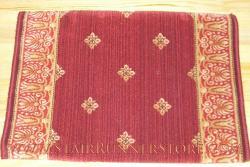 This site offers a variety of tools to answer questions and assist with your stair runner project. 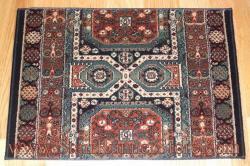 Visit the Resources page where you’ll find many useful and informative links. 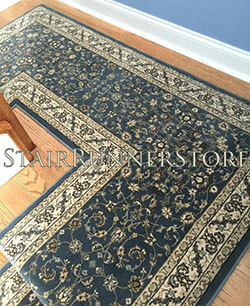 Search for stair runners using advanced filters for width, color, fiber and style. 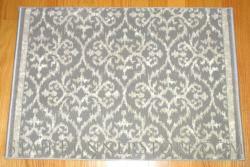 Order swatches of your favorites – visit Swatches – Learn More to learn about our rebated swatch service. 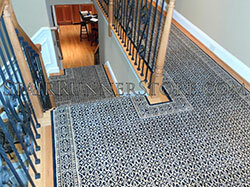 The runner product pages on StairRunnerStore.com offer two important tools to help with your stair runner project: Straight Staircase Footage Calculator and Custom Landing Quote request. 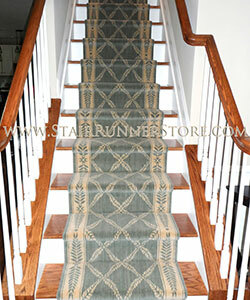 StairRunnerStore.com offers tremendous runner selection combined with decades of stair runner experience. 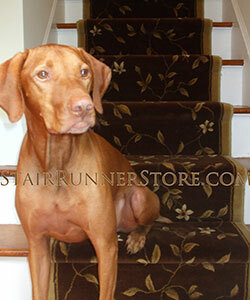 Owners, Eileen and John Hunyadi offer unequaled experience in the stair runner business, a complete understanding of stair runner applications, use of pattern, layout and the ability to effectively communicate these fine points with customers. 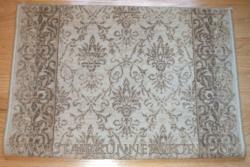 Sales, service and custom runner fabrications are completed by this husband and wife team - all at competitive pricing. 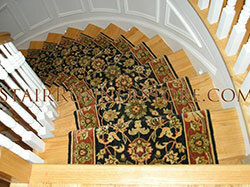 Examples of stair runner projects ranging from a standard straight staircase to highly customized applications can be seen in photos throughout this site. 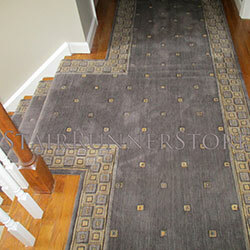 Feel free to look closely at these actual hall and stair runner installation photos to fully appreciate John's craftsmanship. 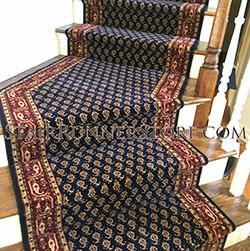 Runner material and custom stair runner landings are shipped, ready to install.